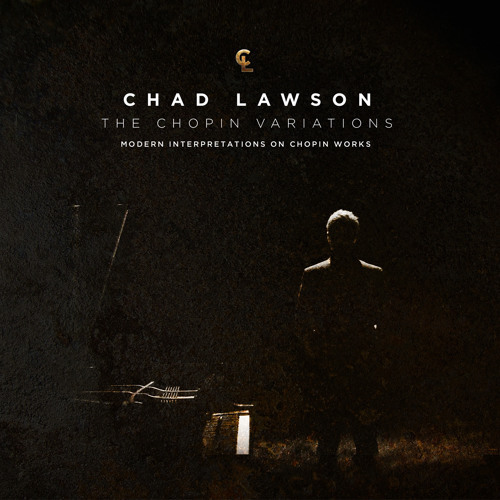 #1 Billboard Classical #1 iTunes Classical Album (US) #1 Amazon Classical License this piece at - https://www.musicbed.com/songs/nocturneinfminore28093op552cno128variation29/12742 Steinway artist, Chad Lawson, decided Chopin needed a new introduction. Along with violinist Judy Kang (Lady Gaga, Ryuichi Sakamoto) and cellist Rubin Kodheli (Kanye West, Norah Jones), Lawson has arranged ten Chopin works into a minimalist landscape. It's a risk editing the "poet of the piano" but one that Chopin would be proud of. Taking 10 Chopin works, Lawson decided to scale the works down to a minimalist setting. "I knew even if bare-bones, Chopin's works could still be as spellbinding as the original compositions we are so familiar with." says the pianist. Produced by Chad Lawson & Alejandro Clavijo. Mixed by Stephen Lee Price. Mastered by Michael Graves of Osiris Studios (Atlanta, GA). Don’t read this. You will be kissed on the nearest possible Friday by the love of your life. Tomorrow will be the best day of your life. Now you’ve started reading this don’t stop this is so freaky. But if you read and ingore it then you will have very bad luck. Put this on 15 songs in 144 mins. When you are done press space bar and your crushes name will appear in big letters ln the screen, This is so freaky cos it actually works! What a beautiful interpretation! You atr truly talented.